Our lives are all about stories. From a young age we are told stories, we learn to read through story books, and then later we become submerged in the narrative of our own lives. No matter the culture, mankind is fascinated by stories and most people could reel off a list of their favourite novels. The thing is that most of us could also write a great novel if only we had a better understanding of how to do so. Read this book to learn about what it takes to write a great novel. See what is involved in devising a plot which will draw readers in and keep them interested. Discover how to make your characters memorable and believable. Find out how to avoid pitfalls and common mistakes. 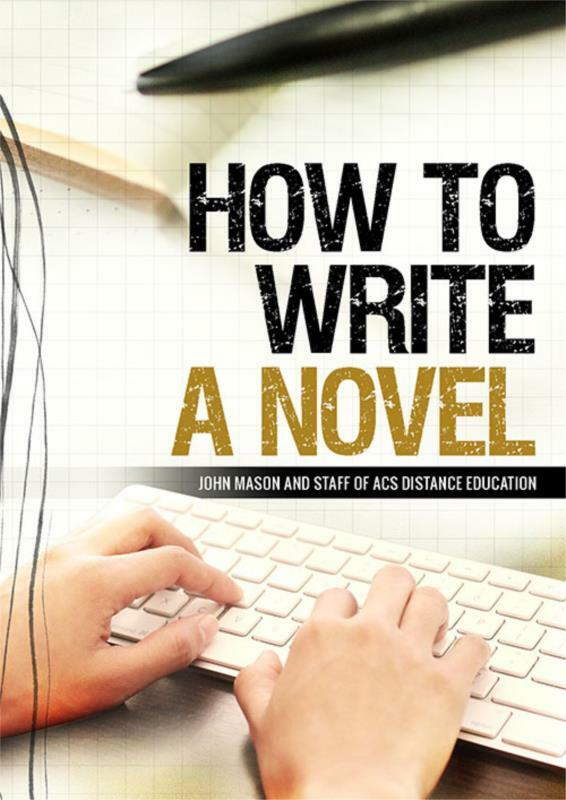 Consider this book as your companion – your aid to writing your first novel. Chapter 1 WHAT IS A NOVEL? What is a Plot-Driven Novel?